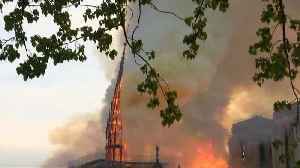 Notre-Dame went up in flames on Monday in a roaring blaze that devastated the Parisian landmark. 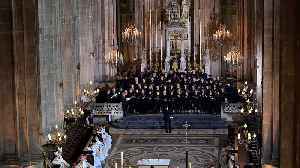 Here are five facts on the Gothic masterpiece that celebrated its 850th jubilee in 2013. 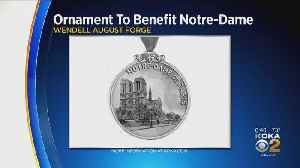 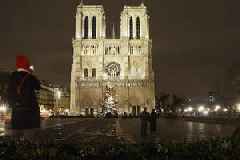 The first stone of the Notre-Dame de Paris (“Our Lady of Paris”) cathedral was laid in 1163. 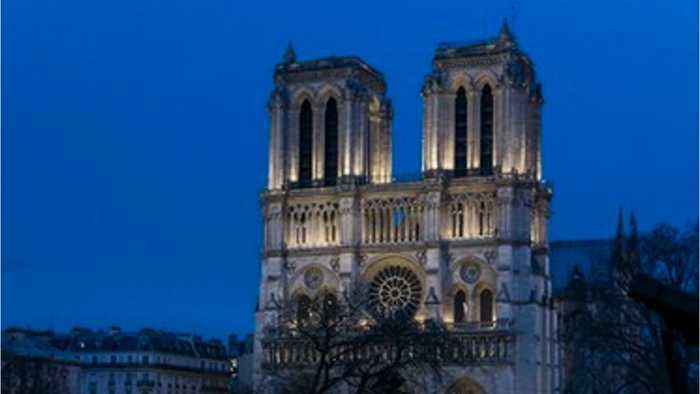 The largest bell in the tower goes by the name of “Emmanuel”. 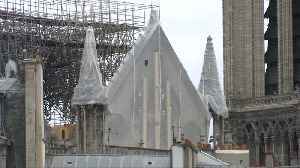 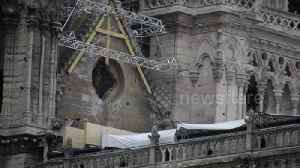 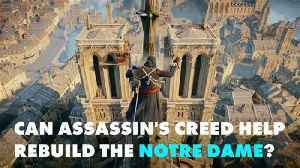 Professional mountain climbers were hired to install synthetic, waterproof tarps over the gutted, exposed exterior of Notre Dame Cathedral, as authorities raced to prevent further damage ahead of..
Workers installed protective material over parts of the stricken Notre Dame cathedral as rain is forecast for Paris over the coming days.